Just a quickie sketch to get away from the writing right now. I’ve finished my next novel and have done a couple of edits on it. It is now in the hands of my viscous editor, who will undoubtedly send it back covered in hideous red marks. She’s always been that way. Of course, I can’t say anything because she’s my daughter and 99.9% of the time she is right. Anyway, Audrey seemed to be a good subject for my drawing practice this evening. You can never go wrong with Audrey. 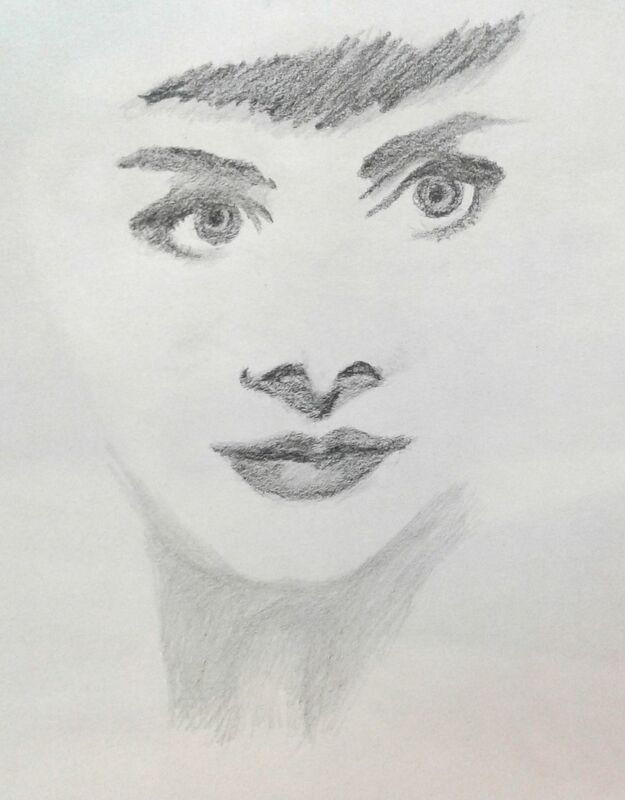 This entry was posted in drawing and tagged audrey, daily, drawing, hepburn, pencil, practice, study. Bookmark the permalink.